Preston North End frontman Callum Robinson hopes to get another taste of international football when the Republic of Ireland play Poland on Tuesday night. The 23-year-old made his competitive Irish debut in the 4-1 defeat to Wales in Cardiff on Thursday night. It was a tough evening for Martin O’Neill’s men, with Wales the dominant side and 3-0 ahead by half-time. Robinson played along the frontline, starting in a wide role and then moving more central. He reverted back wide before being substituted in the 78th minute. Robinson trained with the Ireland squad in Newport over the weekend, their next game being a friendly with Poland in Wroclaw on Tuesday. Reflecting on his debut, Robinson said: “Obviously we could have defended a little bit better, but that’s football. “In some games you’ll get away with a few errors but Wales took their chances. “We could probably have been a bit braver on the ball, but I don’t think there is anything too deep to it. Robinson has switched his allegiance to the Republic of Ireland after playing at four age levels for England. 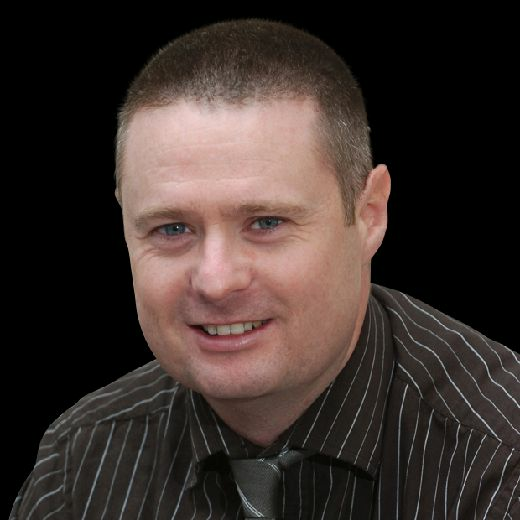 He qualified through his late grandmother, who came from Monaghan. He said: “All my family were there and I know that I’ve made them proud, especially my mum. “My grandmother passed away when my mum was really young, so I know she’ll be looking down on me. When he was subbed late in the game, Robinson was replaced by his former PNE team-mate Daryl Horgan. It was with more football at international level in mind that Horgan chose to leave Deepdale last month and join Hibernian. 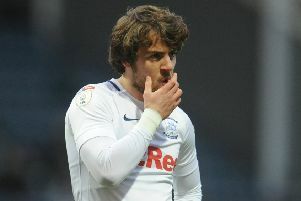 The winger revealed that a chat with Irish manager O’Neill left him in no doubt that he needed to be playing more regularly than he had been doing at Preston. “Martin said he was going to Preston for games and I was not even in the squad so he was coming back and had no idea how or what I was doing,” said Horgan. “At least if I was playing games, wherever it is, he would know.